M. Ward: Sounds Of A Different Time And Place The singer-songwriter went to eight different studios to make his latest album, A Wasteland Companion. Ward drew inspiration not only from the different locations, but also from a variety of older production styles. 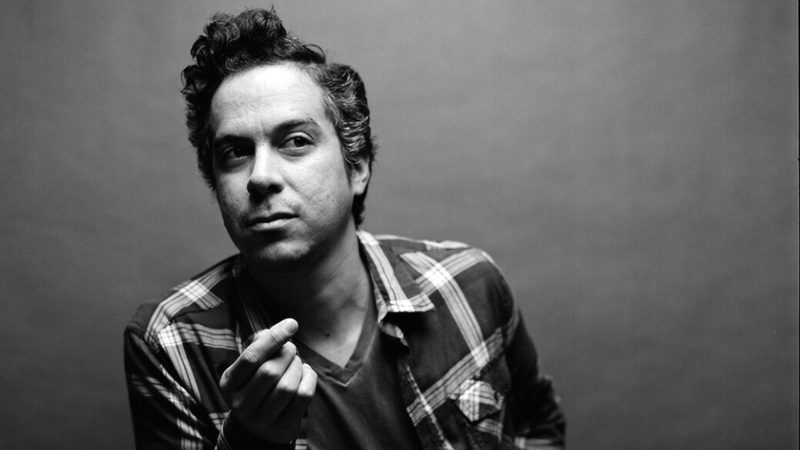 M. Ward's latest album, A Wasteland Companion, comes out April 10. For a limited time, you can stream the album in its entirety. M. Ward's music inspires a sense of wonder — it recalls many sounds from a different time and place. "I get most of my inspiration from older records and older production styles," Ward says, "and that ends up rearing its head in the records that I make. One of the great things about music is that it has the capability of time travel — you smell a certain smell in the room and it takes you back to your childhood. I feel like music is able to do that, and it happens to me all the time." The making of Ward's new album, A Wasteland Companion, took him to some faraway places. He recorded his new material in eight different studios — from Austin to England — and had to reckon with spending more time away from his native Portland, Ore., often on tour. "There's a lot of songs on the record that are about being away versus being home, and trying to bridge gaps, and how inspiration plays into all of that," he says. Ward says he hopes listeners hear the album as a musical travelogue — "where the listener sort of does this traveling with the artist around to all these different places, and so there's this movement inferred in the listening of the record."